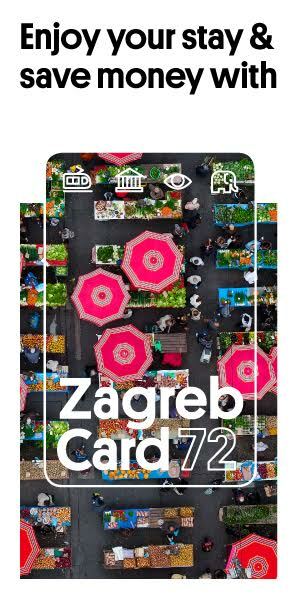 A unique event that gathers lovers of the famous drink, Whisky Fair Zagreb will be held 8-9 February, 2019 at Plaza Event Center (Slavonska avenue 6/2). 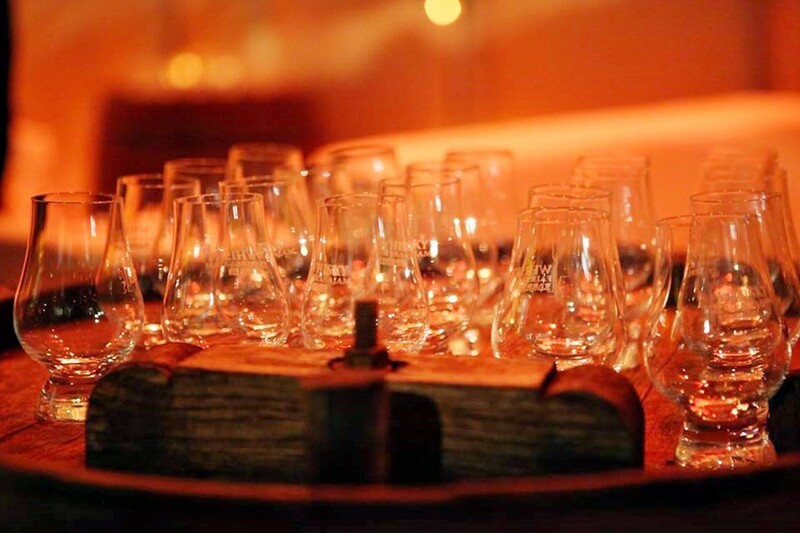 Organizers of the fifth Croatian whisky fair are expecting about 3000 visitors and whisky fans. 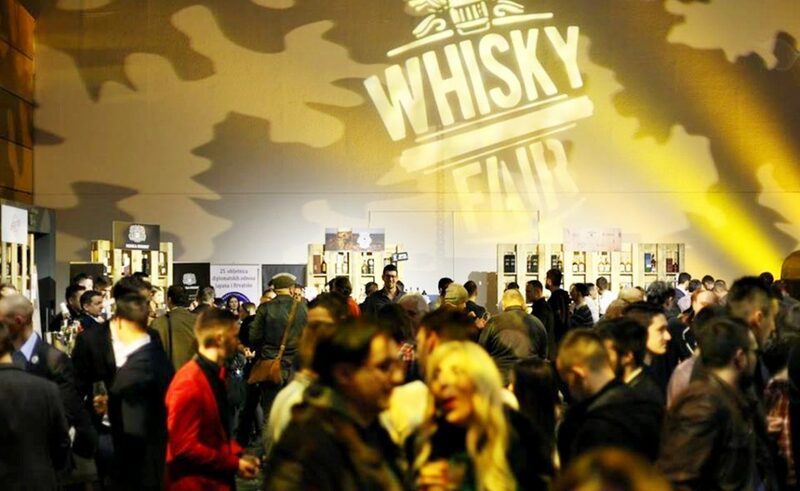 There will be a great many producers, importers and distributors presenting their offerings, and visitors will be able to try more than 150 different types of whisky at special prices. Visitors will also be able buy bottles to take home and take part in the popular auction of exhibition whiskies, some old whiskies, unusual whiskies and exceptionally rare whiskies. During the two days of fair there will be organized different workshops and masterclasses for everyone interested.